Experience Rila through the eyes of a local private guide! Browse our tour 'suggestions' - each can be customized just for you. Our Guides offer 6 unique (and customizable!) tours in Rila. When are you visiting? Two unesco sites in one day! Our Guides offer 6 unique (and customizable!) tours in Rila. 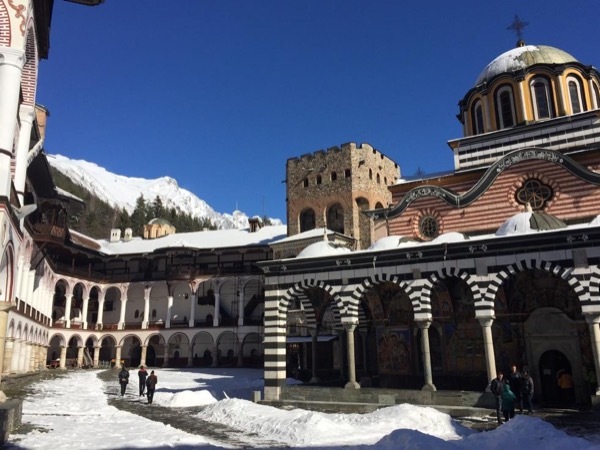 Rila Monastery, sitting in a forested valley in the misty Rila Mountains, is one of the Bulgaria's most important cultural, historical and architectural monuments. Take a private Rila tour to discover this national treasure - and other nearby attractions - with a friendly local guide. Many visitors are surprised at Rila's ornate interior arches and cloisters, as from the outside the monastery has the look of a stark fortress. Learn about its founding in the 10th century, subsequent destruction and rebuilding by an impassioned local populace. 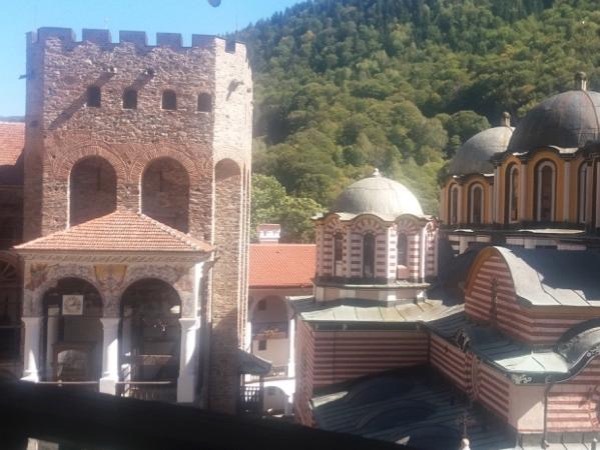 See the unique frescoes at Boyana Church, considered masterpieces of medieval painting, and perhaps pay a visit to the attractive Old Quarter in nearby Plovdiv, where eminent local artists still live and work in quaint studio spaces. 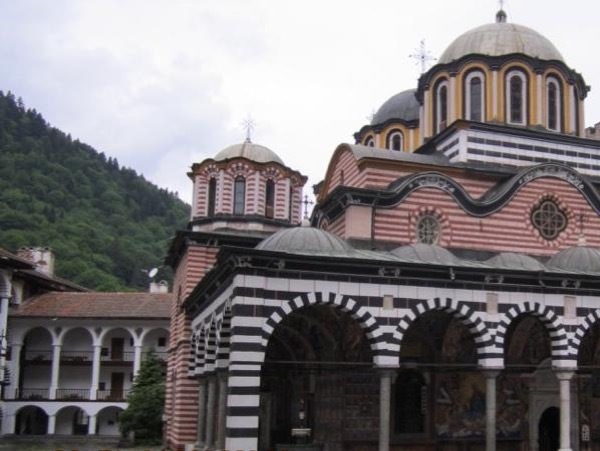 Your local guide wants your time in Western Bulgaria to be unforgettable, and will customize a private Rila tour that reflects your unique interests in their homeland. Either ToursByLocals is not yet aware of any legal guiding requirement for Bulgaria, or Bulgaria does not have any legal requirement. If you know of a legal guiding requirement for Bulgaria, please report error!